Great idea and ads from the Thai Red Cross. Donate and download the font based on the recent floods in Thailand. All proceeds go directly towards victims of the floods. 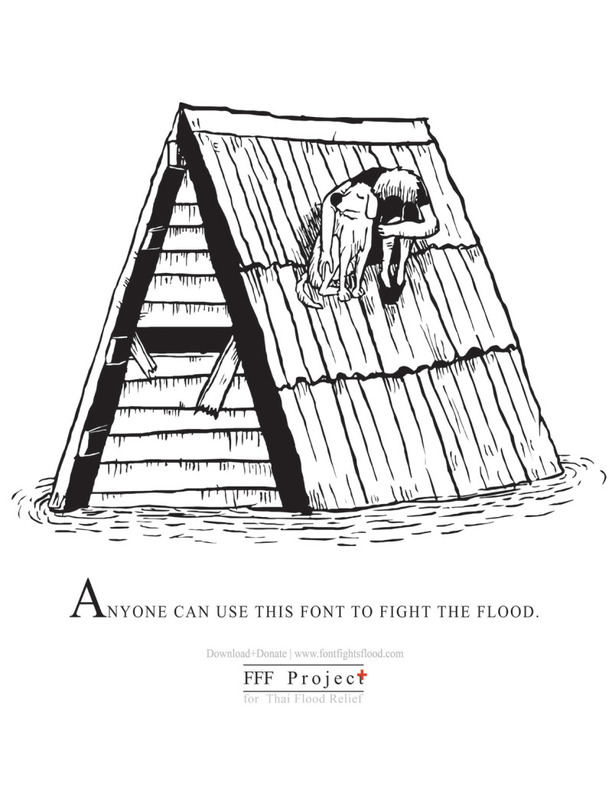 You can head to Facebook or Fonts Fights Flood for more info or to donate.